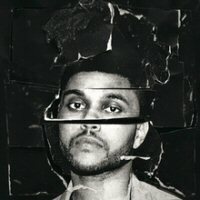 This is the first album from The Weeknd that I really thoroughly enjoyed. There are a lot of great songs on this album, most notably, "The Hills", "Can't Feel My Face", "Earned It", "Shameless" & "In the Night". Most of the other songs are really good too, but those are the songs I'll probably come back to listen to over and over again. 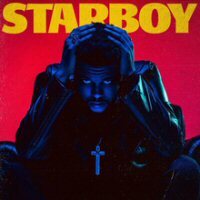 Overall, I'll highly recommend this album to a lot of people, especially if you're interested in sort of a "Modern Day Michael Jackson". 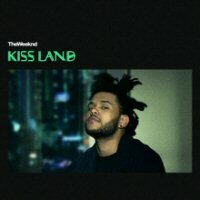 This album is at least good enough to keep me looking forward to checking out all of The Weeknd's future releases.